not only have we lost our interest in the bee, but we appear to have lost all knowledge of Bees and Beekeeping in Ancient Times. 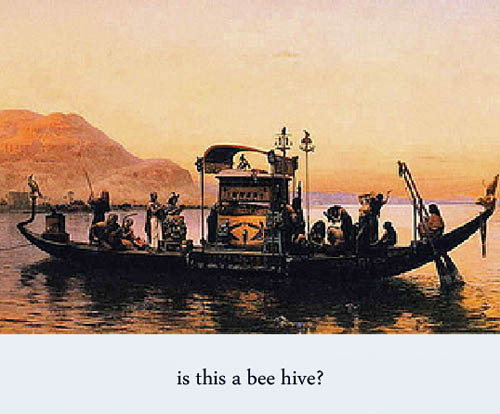 In fact, more than that, it seem that there were ANCIENT BEE CULTS spreading from Mesopotamia to Egypt and into Minoa and beyond... very interesting (deep) bee research. AFTERNOON UPDATE: for those who want to delve further into this fascinating (near forgotten) subject here's an a more in-depth presentation from three years ago at Truth Juice Bristol by Andrew Gough about the ancient and venerated Bee Goddess. Honey, Poo-bear and King Arthur... the beehive is everywhere in our (manufactured-apiary) Culture. The bees are dying, by design? What's the 'illuminati' really up to? What is their ultimate amoral corporate-greed agenda END GAME? I think we're still (all) in the allegorical labyrinth. "Is the recent destruction of the bees a symbollic pre-cursor or message about our future extinction due to dirty-air and other insidious corporate-war machinations?" a ramping up of the War On You The People.